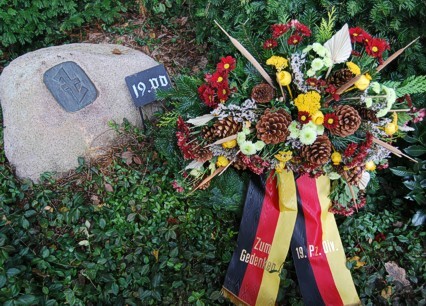 Welcome at the website of the German 19th Panzer Division. The purpose of this website is to contribute to the memory of the 19th Panzer Division. 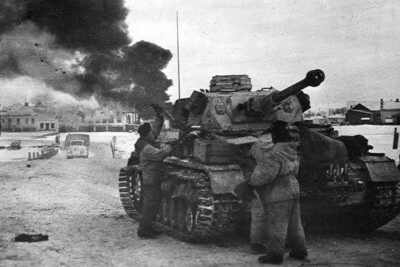 During World War II the 19th Panzer Division was deployed to the Eastern Front in particular. The website started in the beginning of 2011. Periodically this website is updated with additional information. The information comes from my research activities. I write a book about the 19th Panzer Division. I expect to publish it in the winter of 2015/2016. Are you interested in this division, are you able and willing to contribute to the book by providing information, do you know veterans or their family or do you have questions, please contact me via: 19panzerdivision@gmail.com.